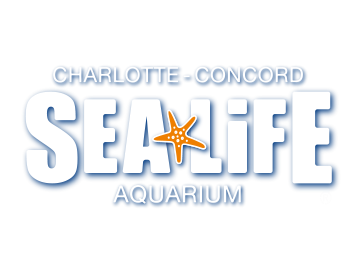 Take advantage of a great deal for parents with young children each Tuesday at SEA LIFE! One FREE Child with the purchase of an adult ticket. Adult ticket only $15. Additional children ages 3-12 are $5 each (up to 5 additional children only). For more information and to book please click HERE!